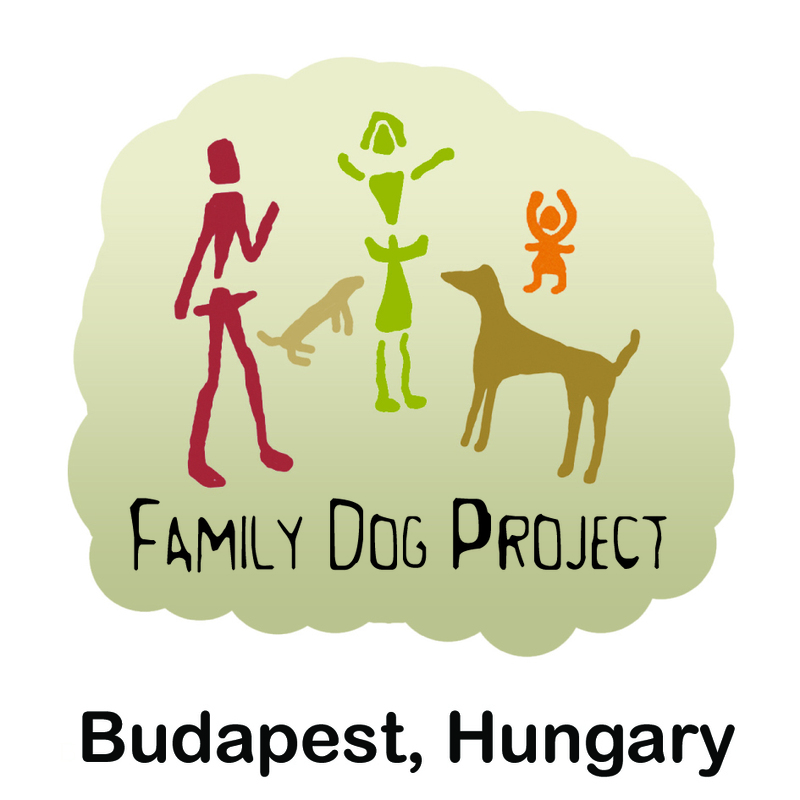 The latest publication of the Senior Family Dog Project, featured in Behavioural Processes investigated the relationship with a questionnaire between sensory impairments and behaviour. With advancing age, the prevalence of sensory problems (hearing, vision) incresases. Although cogntive decline in dogs has been in the focus of research in recent years, it has not been investigated when do the earliest behavioural changes occur or how do the poresence of sensory problems influence the prevalence of behaviours associated with cogntive decline. More than 1000 owners provided data about their dogs via filling out an online survey. Next to collecting information about the dogs’ behaviour, researchers also asked about demographic factors and whether the owners suspect that the dog suffers from declining sensory capacities (e.g. some levels of hearing or vision loss). „Currently, in dogs, there are no simple, painless routine screeining methods for evaluating sensory capacities like the vision and hearing tests used for humans. Therefore, owners may only realise the problem once there is a complete loss of function. Dogs are surprisingly good at compensating their declining vision e.g. in familiar surroundings. Ethologists also wondered whether other factors, such as the size, gender or the training history of the dog influenced the occurrence of the associated behaviors. Although it is known that larger dogs in general have a shorter average life, there is no consensus whether this also means accelerated aging. Based on the results, owners who suspected that their dog has problems with its vision / hearing / smell reported more behavioral problems. The behaviors associated with cognitive decline first appeared at around half of the expected lifespan (the expected life span of a miniature poodle is 13-14 years, while it is 7-8 years in case of a Bernese Mountain Dog). In addition, dogs which received some type of organised training (passed an exam or competed in some kind of sport) began to show these behavioural changes later than their untrained peers. “Based on the results, it is worth paying special attention to the health of the sensory organs of our aging four-legged friend (an untreated ear or eye infection can lead to more serious problems later down the road). Delayed aging observed among trained dogs is a very interesting phenomenon, but we still have a lot of questions to answer in order to understand exactly what causes it. It may be simply connected to the higher amount of phyicial activity in general, but the mental stimulation and/or the tighter social bond with the owner may also have a role. 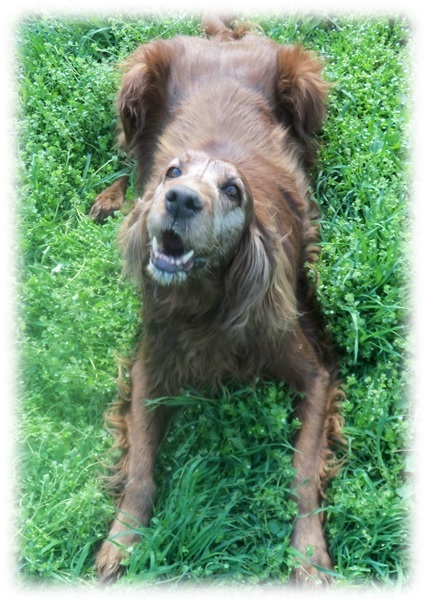 Undoubtedly, living in a sufficiently stimulating environment helps to preserve cognitive abilities in aging dogs, too. ” -summarizes Dóra Szabó, the first author of the article.